Naked 100 e-liquid line includes most delicious flavors you have ever tried. Not sure about it? Try the one to know the truth. If you are a berry lover, you can start from Naked 100 E-Juice Very Berry. The tastiest berries from the forest are collected in one bottle. The inhale will fulfill your mouth with freshly picked blueberries. 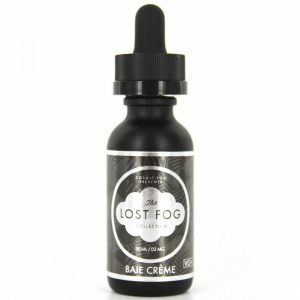 While vaping it combines with rich blackberry flavor. This mixture of berries won’t leave any vaper indifferent. Moreover, sweet berry flavor is finished with a lemon sugar drizzle. 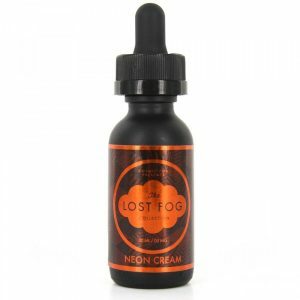 This lemon afternote adds a hint of tartness to this sweet e-juice. 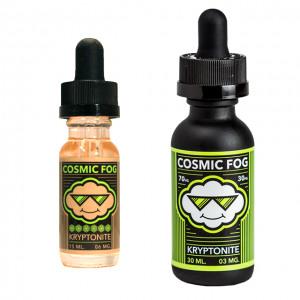 Flavorful and smooth Very Berry e-juice can provide a pleasurable all-day vaping. What is more? The Naked 100 e-juice comes in a 60ml bottle. The minimalistic design of the bottle makes it look alluring. Also, Very Berry e-liquid ensures an amazing cloud production thanks to 70/30 VG/PG ratio. Besides, vapers have an opportunity to choose nicotine level. All in all, a refreshing summer e-juice from Naked 100 is a good chance to enjoy a nice mixture of berries finished with lemon. Hurry up to get it!